Given the diverse geographic locations of our employment services offices, the type and range of services offered at one location will vary from another. Below is an overview of the broad service offerings available across the Mobo Group. Whether you are an employer looking to hire someone or a person seeking employment support, Mobo Group are here to help you. For employers, finding the right person for your workplace is our commitment to you and with over 55 years experience we understand how important it is for your business. Our clients are individuals with a variety of skills and abilities and our Employment Support Officers will tailor packages to meet your business needs. Our service is FREE and we provide long term solutions that go beyond the recruitment process. 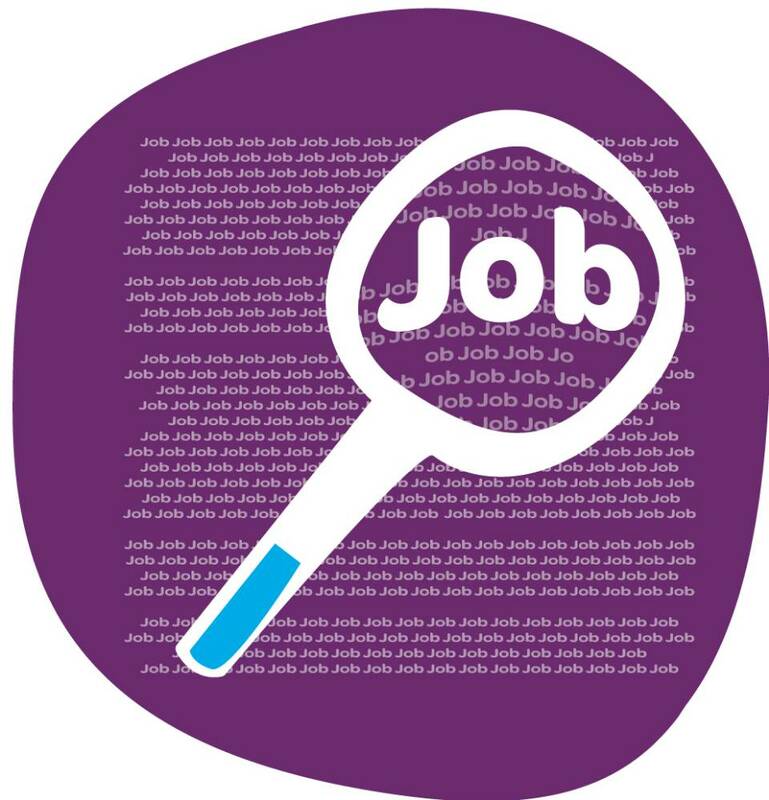 For more information about our Employment Services site locations, opening times and contact details, CONTACT US HERE. Mobo Group is committed to providing quality services responsive to individual needs and will assist you to achieve your employment goals. Our team will work with you to determine the best possible pathway to paid employment and how we can support you with personal goals. ongoing support after you get a job to assist with any issue that might arise. 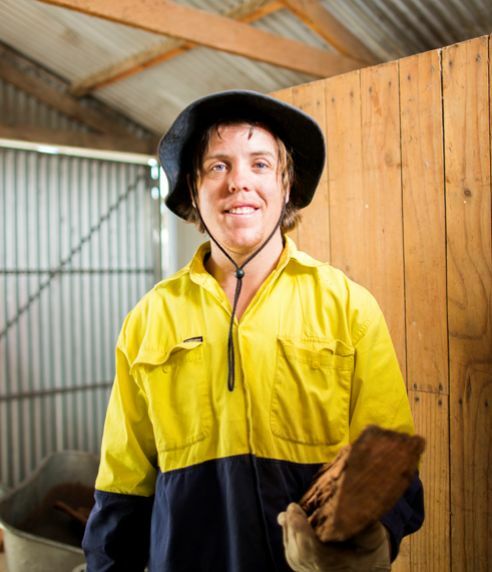 Job Seeking services are provided via Disability Employment Services. Leaving school and finding a job can be an exciting time for Students but it can also be quite confusing. Mobo Group may assist you in this process through a variety of program types and we will take time to explain each to you. 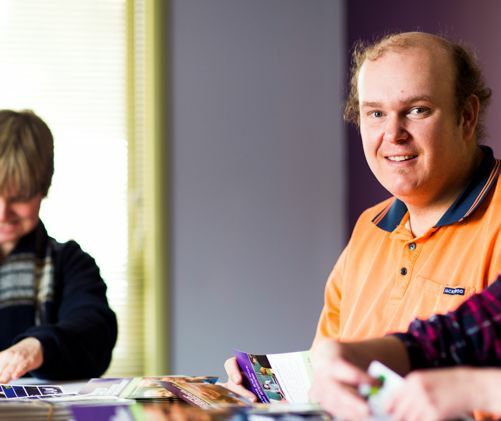 Under the Disability Employment Services program, Mobo Group has successfully supported students to transition from school to work and gain employment in their chosen field. The team at Mobo Group will provide you a tailored client centered service and are available to answer your questions. For more information CONTACT US HERE. Alcohol and other drugs (AOD) can have a significant and detrimental impact on the lives of many people. Even if you don’t use these substances, AOD can affect your life in a number of ways. A drug is any substance (excepting food and water) which, when taken alters your bodies response and function to what is otherwise normal without the effect of the drug. Drugs can be legal substances such as alcohol, caffeine and tobacco; or illegal substances such as cannabis, ecstasy, cocaine and heroin. The environment that you are in, such as with friends, on your own, or in a social setting or before an activity such as driving. What can you do if you need help or know of someone that may need assistance? It’s important to realise that there is a lot of help available. A great place to start is with the Youth Drug and Alcohol Advice Service (YoDAA). At their website there is an online tool that helps you work out where you are at with drug and alcohol use. Mobo Group provides assistance on Kangaroo Island at our Kingscote office through the Youth Drug & Alcohol awareness program and will provide advocacy to all participants registered with any of our programs. Community - Here at Mobo Group, we are proud of our community atmosphere. New recruits can build a support network with fellow supported employees and staff which leads to long term friendships and social connections. The people who work with us love coming to work every day. 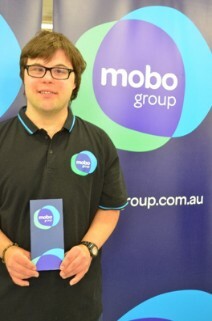 Independence - Employees at Mobo Group earn the independence which comes with paid employment. Feedback from our employees tells us that supported employment has helped to build self-confidence across all aspects of life. 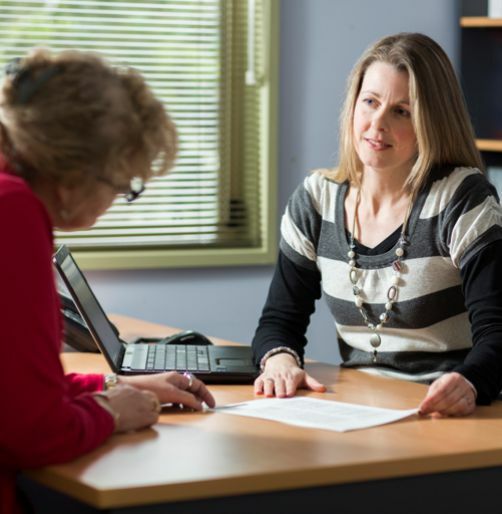 Support - The Mobo Group team is dedicated to providing ongoing support for our supported employees. Achievement - We make an effort to match individuals with rewarding work which builds upon their existing skills and abilities. Our supported employees report a strong sense of contribution and achievement because they work in a job that they are good at and can see results at the end of each day. 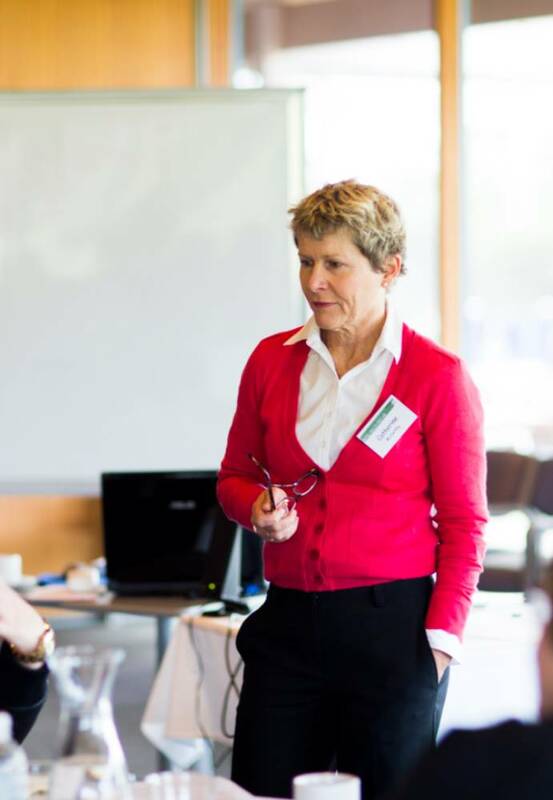 Improvement - We focus on continuous improvement, and so our team regularly undergoes training and development. In discussions of each employee’s Individual Employment Plan, we will identify specific training options to help everyone achieve their personal vocational objectives. Working with Mobo Group is a great opportunity to better yourself. Our staff are committed to making sure that each person looking for work and employed at Mobo Group is treated fairly and given the opportunity to learn new skills, make new friends and gain independence. Employees will receive training and an Individual Employment Plan outlining strategies to assist them in achieving their vocational goals. Be able to work a minimum of 8 hours per week. 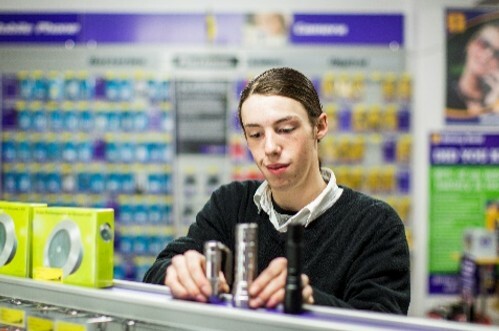 We encourage people considering supported employment to arrange a visit of the Mobo Group premises and to take a guided tour of your potential workplace. These tours provide you the opportunity to see first-hand the work environments and the type of work opportunities that exist at the respective locations.